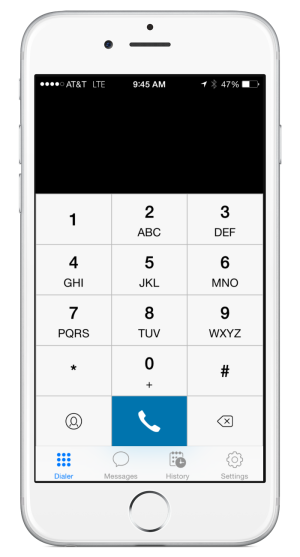 View your recently dialed calls. 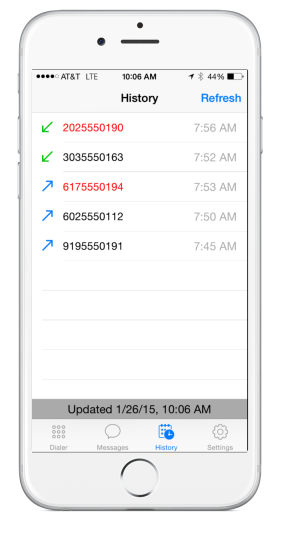 See missed calls so you can quickly respond to customers and prospects. 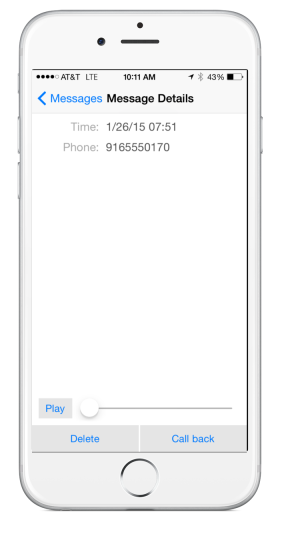 Listen to voicemails and return calls easily.